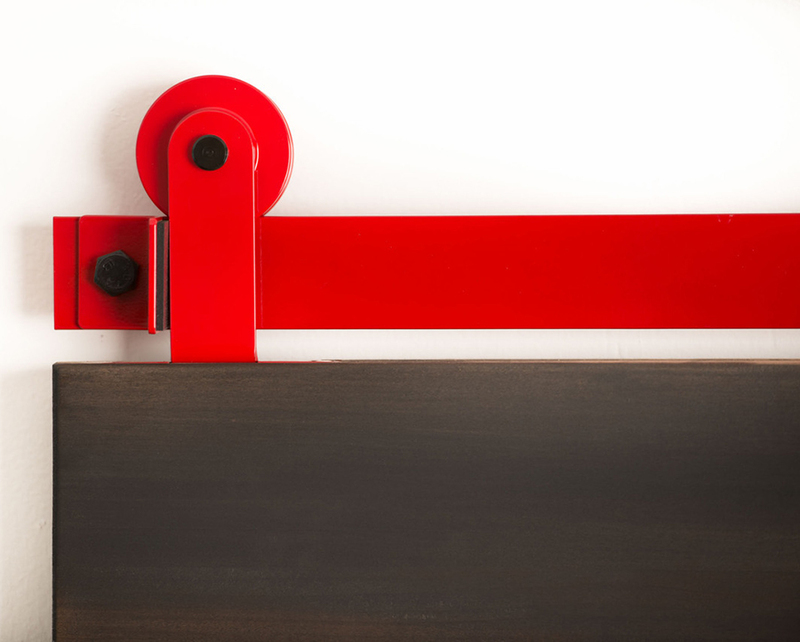 Hinges, rollers, and locksets are the unheralded—and often hidden—components of a door’s design. Here’s a sampling of what’s new in functional hardware. The Slido Design 80-M sliding door offers a subtle, sleek presence with concealed hardware so the door appears to float. 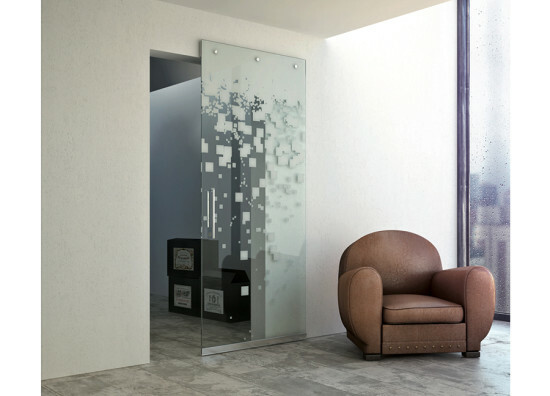 Design 80-M is a wall-mounted system with the running gear integrated and concealed in the door leaf. On level hard floors, no bottom track is required, and an optional guide track is available for carpeted floors. Featuring a soft-closing mechanism, the hardware may be used with both wood and glass doors and can support up to 175 pounds. This hardware system for stackable, all-glass sliding walls has flexible track routing, allowing straight and curved sections to be seamlessly joined together; radii range from 15 to 90 degrees. It can accommodate both sliding pivot and sliding swing doors. Panels up to 330 pounds can be loaded on the trolley. 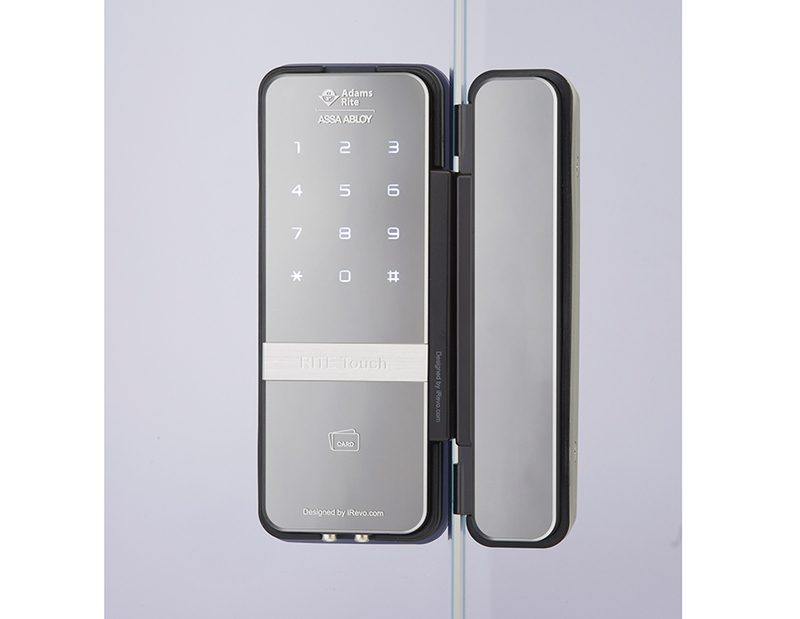 This digital glass door lock requires no holes or other modifications to the door, making installation quick and easy. 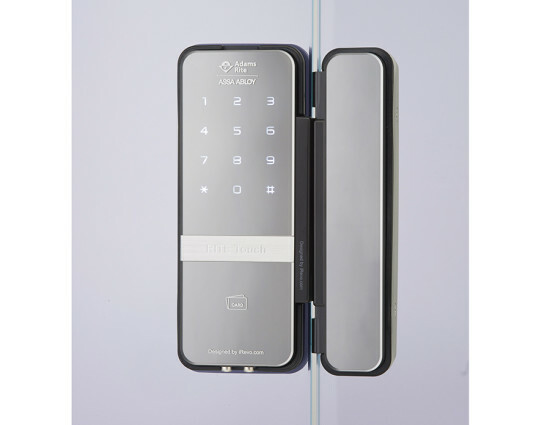 The lock offers flexible access control with single or double glass door compatibility and dual credential access control via card reader or personal PIN code. Includes a fire detection sensor, break-in alarm, and an optional automatic locking feature. 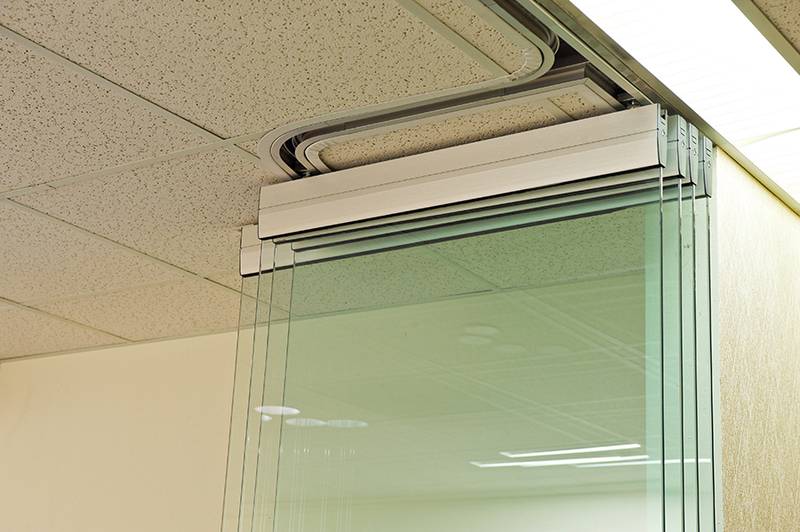 This line of invisible hinges promotes a concealed aesthetic while enabling a 180-degree door opening, and features a closed position that completely aligns with the surrounding interior wall. Available for both left- and right-sided doors, the fully adjustable hinges are easily installed, are fire-rated, and UL-listed. 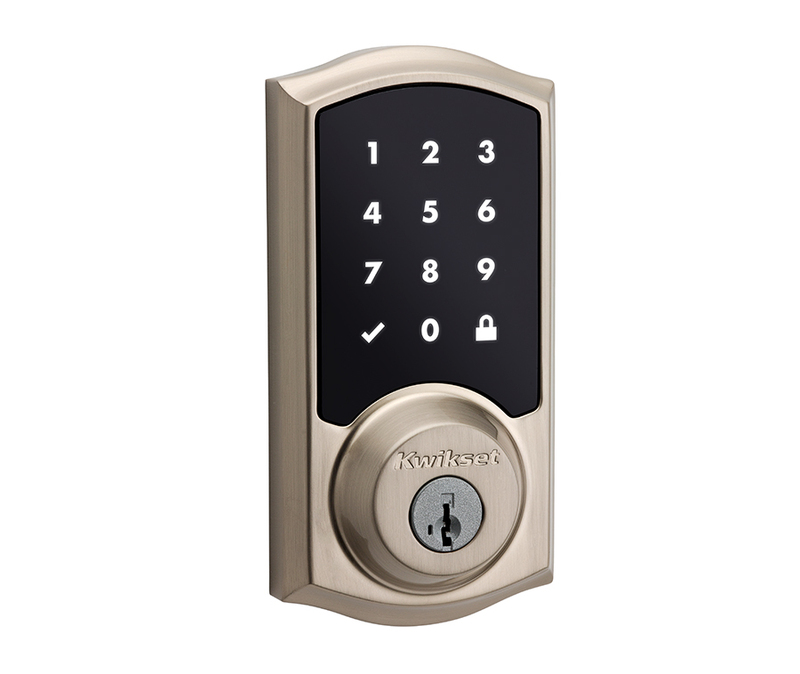 This keyless deadbolt avoids problem of “smudge” attacks associated with touchscreen locks, where passcodes can potentially be detected from the oily residues left by fingers on the glass surface. With SecureScreen technology, users are prompted to touch two random numbers in order to display the full screen and then enter the programmed access code. Powered by four AA batteries. Offering a change in palette from stainless steel and hand-wrought iron, this barn door hardware is offered in seven bright colors. 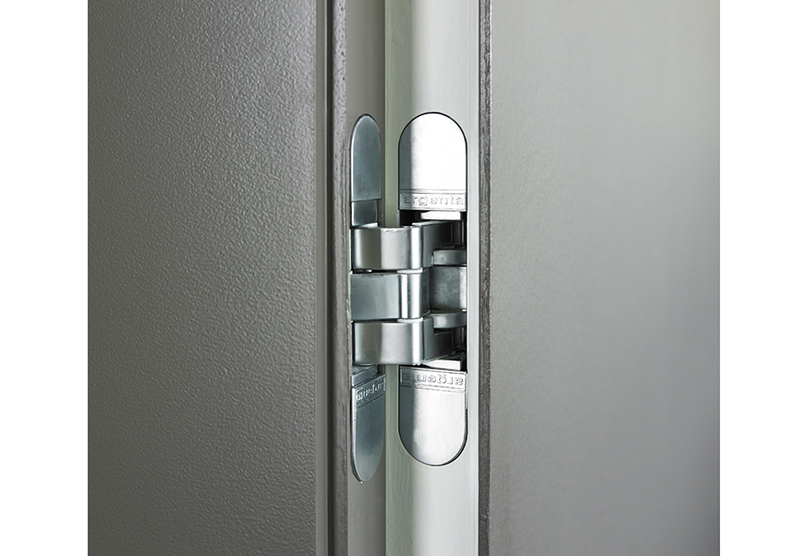 Available with flat-tracks from four to 18 feet in length, for a variety of door thicknesses.